We've just got our hands on one of the new Rapala Jigging Raps and it's looking good. Designed by Pro Fishermen in Japan to increase captures throughout winter, the Rapala Jigging Rap is now available in Australia and is ideal for jigging deep or suspended fish. The Jigging Rap, moves in a figure eight pattern, and placing it right in the middle of deep game fish encourages an aggravated bite. The difference with this lure is the unique hook setting, which is said to ensure that no matter the angle of the strike, you will hook up. 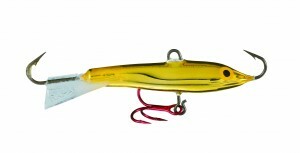 The Rapala Jigging Rap comes in 3cm, 5cm and 7cm in length; and in ten colours found only in Japan and Australia. Visit www. 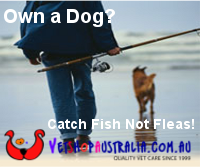 rapala.com.au for stockists. How do i get these colors in the US?? ?